Our thanks to Co-Chairs Stephanie Burks and Heidi Dugan, and our entire Luncheon committee for hosting such a fabulous event! We couldn’t have done it…. It was our Biggest Mission Day of the Year! We are proud to announce our six local grantees that will help us further our mission…. Many thanks to all of our Race Sponsors, Donors, Volunteers, Participants, Survivors and Supporters! Click here to view the photos from our 2018 Race for…. ~2018/2019 Komen New Orleans Affiliate Grants~ This year we are proud to announce eight local grantees that will help us further our mission in the…. Our Perfectly Pink~ Salute to Survivors Luncheon ~ Honoring All Breast Cancer Survivors and 2018 Survivor of the Year, Rep. Julie Stokes; Volunteer of the…. 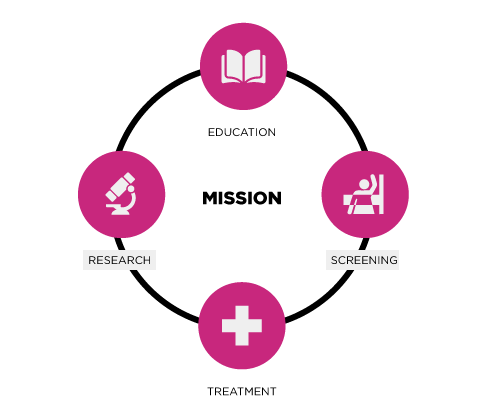 Susan G. Komen and our national partner, the WWE, have a long history of shared success in raising awareness and funds in the fight against…. Thank you for your interest in the Komen New Orleans Affiliate grants program. The application period for the 2018-2019 grant cycle is now closed. Our…. Thank You for Supporting on Thanks everyone for giving! 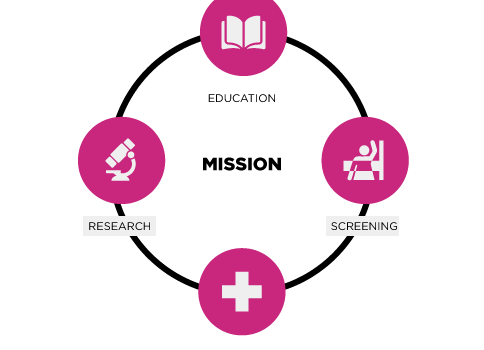 Komen’s Bold Goal is to reduce the number of breast cancer deaths by 50% by 2026. With your help, we can meet this goal and…. SUSAN G. KOMEN® LAUNCHES “MORE THAN PINK™” MOVEMENT IN OCTOBER SUPPORTING GOAL TO CUT CURRENT BREAST CANCER DEATHS IN HALF World’s Largest Breast Cancer Organization….